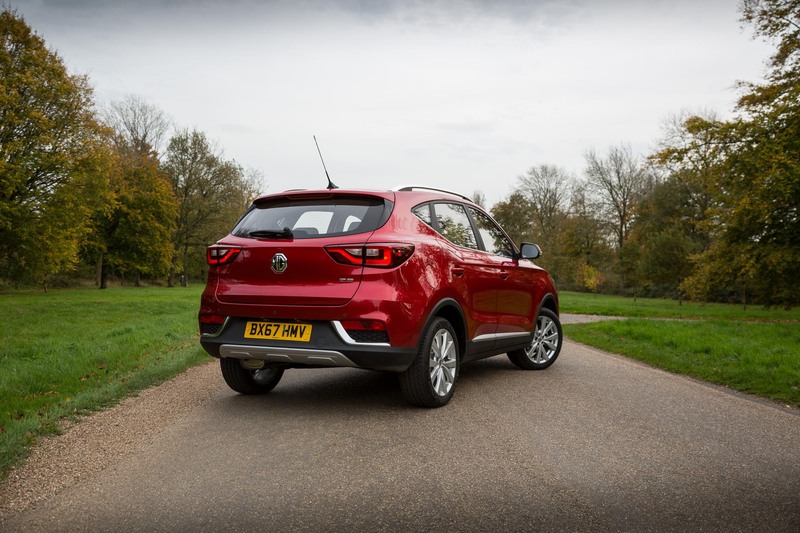 MG Motors UK has recently announced the introduction of a full 7 year warranty on its brand-new Compact-SUV, the MG ZS. Completely transferable to any new owner before the 7 year/80,000-mile limit is reached. 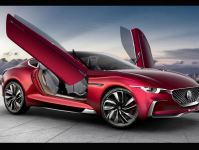 The highly competitive package also guarantees genuine replacement MG parts for the remainder of the agreement. The 7 year/80,000-mile warranty is an extension of the manufacturer warranty and gives customers complete peace of mind. Like the MG3 and MG GS, the MG ZS also comes with the option of a six-year anti-perforation warranty, covering against corrosion. Drivers can be confident that the increased warranty does not diminish the level of cover provided and is not an insurance-based product. 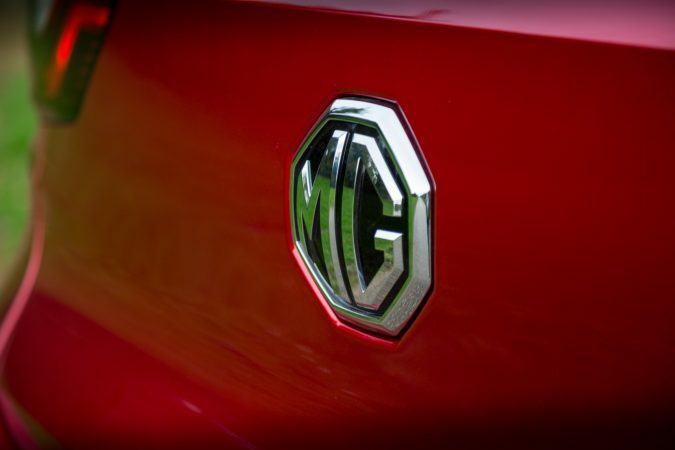 MG Motor UK believes so strongly in the quality of the new MG ZS that it is backing the fantastic warranty itself. The brand have introduced this new warranty because they care about providing customers with top-quality cars and top-quality aftercare. 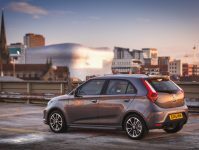 The new warranty lets customers know that the manufacturer will look after them and their car should anything go wrong, so they can rest easy. The MG 7 year warranty will be available on all three variants of the new MG ZS – Explore, Excite, Exclusive – as standard. Available in dealerships from 1st November 2017. 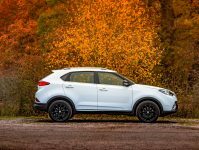 The MG ZS also comes with 0% finance and a low monthly payment of just £199 for the top of the range Exclusive manual model. 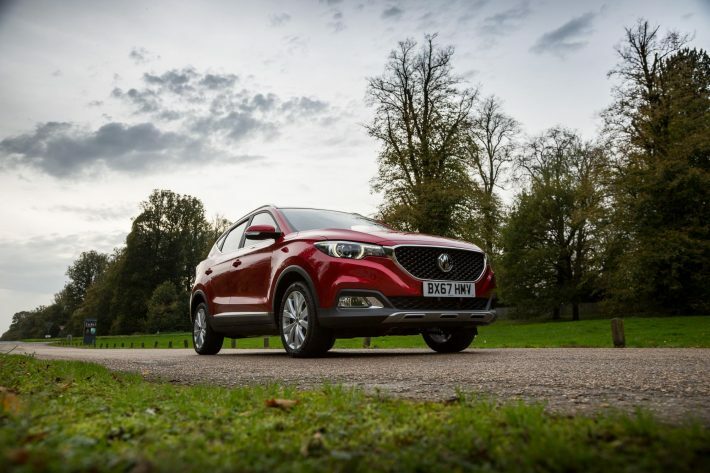 The MG ZS range starts from just £12,495 with both manual and automatic gearbox petrol options.